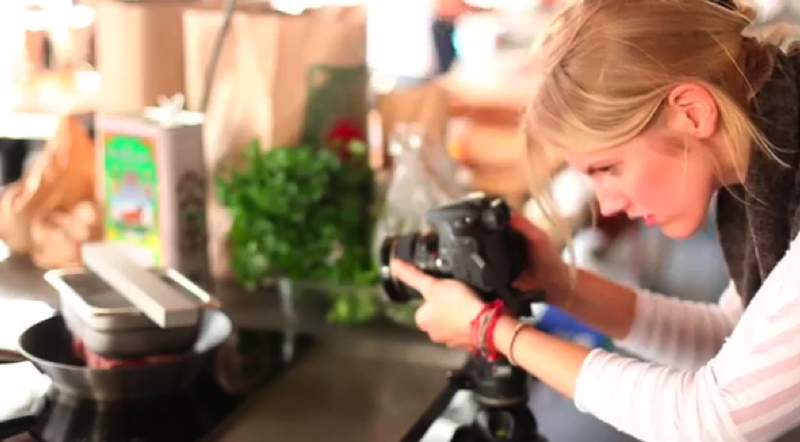 The Team At ChefSteps’ Online Culinary School Is Growing! Our ChefSteps family is undergoing a growth spurt as we expand our team and build our company. We’ve brought in some extra help to hasten the launch of our Sous Vide course and are striving to build a company that will continue to excite our team and our students. We thought you might like to see some of the new faces alongside those of our founders’ at our beautiful location in Pike Place Market. What would your perfect job be and where would you work if you could pick any place in the world? Let us know in the comments below and stay tuned, there’s a lot to look forward to! Guys have fun while you do what you love!! !